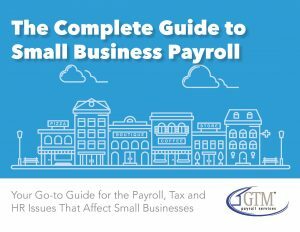 Do you know someone who could benefit from having their company’s payroll, insurance, and tax obligations managed by GTM Payroll Services? If you do, we have a great deal for you. Let us know about your friend’s business and you’ll automatically receive a $5 gift card to Starbucks. Just for providing their information! If their company signs up with GTM and spends $2,500 or less, you’ll receive a $50 Visa gift card. But if they spend more than $2,500, your reward increases to a $100 gift card!